ConFest 2016 - "You Belong"
Our two Fall ConFest events were well attended, a little over 200 people! Our theme was "you belong" using Romans 12:3-6. Above Bishop Prois is explaining at the event in Estherville how we are all church together and all a part of the body of Christ. Besides worshiping together the youth had an opportunity to get to know others in attendance and also attended a session on Bullying. What in the world does our faith have to do with bullying? Two more ConFest events are planned for February in Moville and Gowrie. More pictures can be found on the Western Iowa Synod Facebook page!! Don't miss out on the many great stories, opportunities and events in and around the synod that are listed below! Please share this information with your congregational members and invite them to register and come!! World Food Day is a day of action against hunger. On Sunday, Oct. 16, people around the world will come together to declare their commitment to eradicate hunger in our lifetime. Because, when it comes to hunger, the only acceptable number in the world is zero. Join people from around the world to mark World Food Day as a special occasion to take action, learn more and join together to fight hunger. Consider taking a special offering for ELCA World Hunger in your congregation and support our church’s work in sustainable solutions that get at the root causes of hunger and poverty. Read more... Resources and more info here!! This will assist in our synodical challenge to raise another $150K for World Hunger between now and Jan. 31. 2017! Take your pastor for a stroll, not a donut. Respect your leader’s day off. Try not to text, email, message, Snapchat, or call (unless the church is on fire). 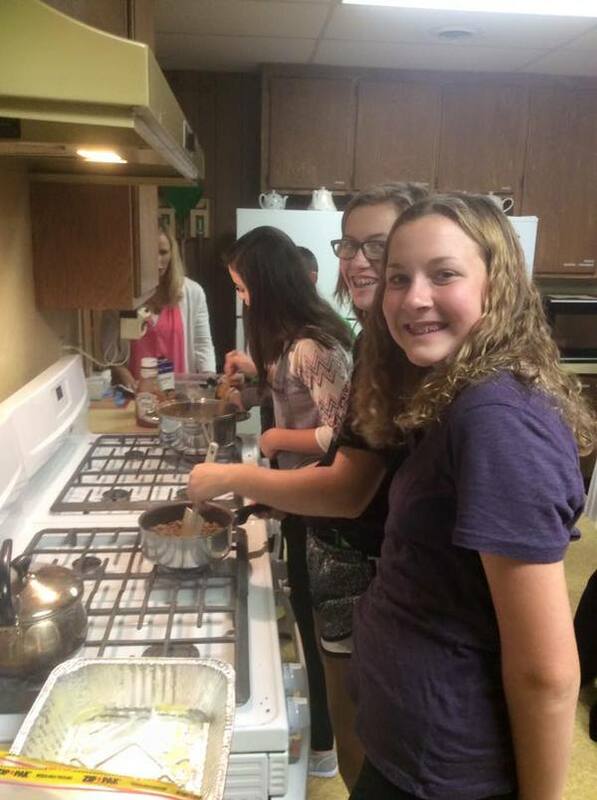 St. Paul's Sunday school, Rockwell City, decided God's Work Our Hands Sunday once a year was not enough. Each month they now have a "Hands and Feet" service Sunday, partnering with different community ministries organizations. 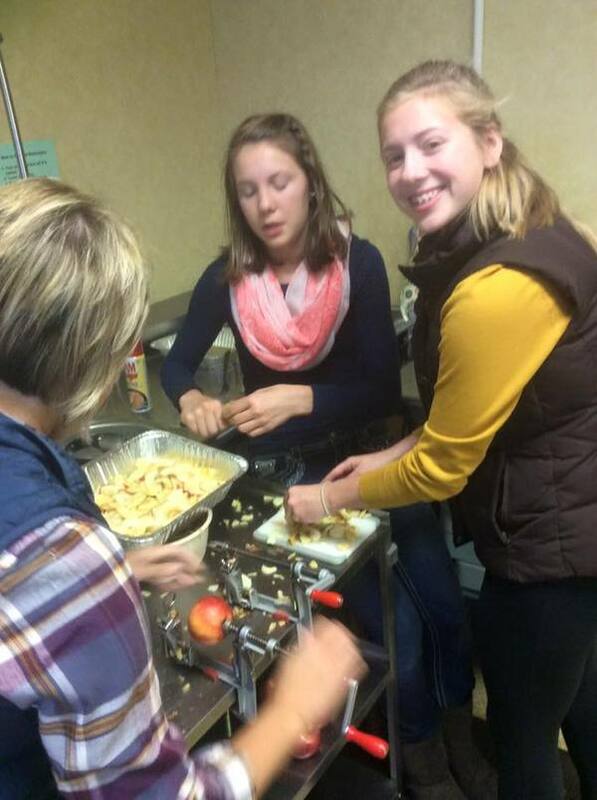 This day they were making casseroles and apple crisp for serving a meal and worshipping that next Tuesday at the Beacon of Hope Homeless shelter in Fort Dodge. Installation for Pastor Diaz in Denison! 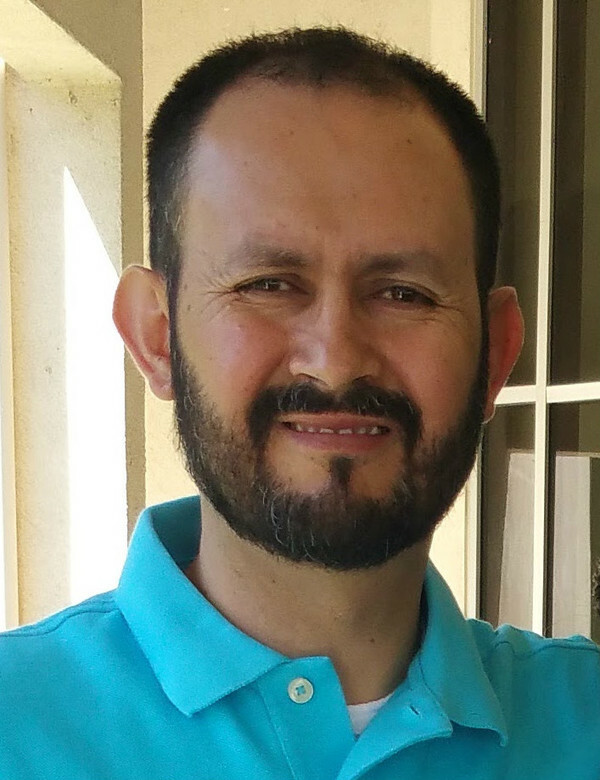 Join us this Sunday for the installation of Pastor Filemon Diaz, the minister of the new Latino ministry development in the Western Iowa Synod. Installation services will be held at 4 PM on Sunday, October 16th at Trinity Episcopal Church, located at 14 S. 16th Street in Denison, Iowa. Clergy are invited to vest. Reception to follow at local restaurant (those attending will cover their own meal cost). 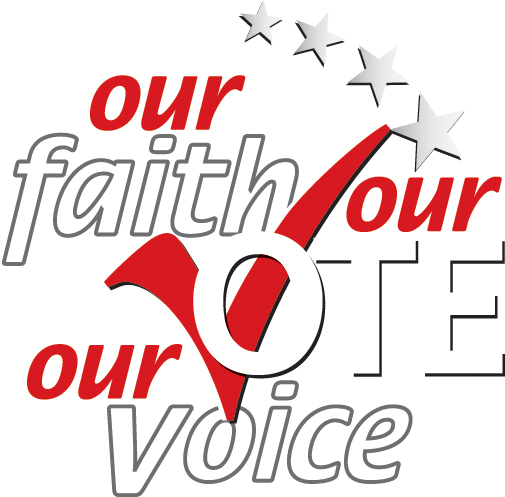 “VOTE FAITHFULLY SUNDAY”: ELCA Advocacy has joined with our United Church of Christ and The Episcopal Church ecumenical advocacy partners in observing the Sunday before Election Day as "Vote Faithfully Sunday." This is a wonderful opportunity to celebrate and lift up every voice in our community, reflect on our commitment to the common good and prepare to cast our ballots. In October, ELCA Advocacy will provide a #votefaithfully toolkit for congregations that includes our #ELCAvotes resources and jointly created worship resources. More info here! Monthly Advocacy updates here! All are welcome!! Come and hear about amazing ways we are being church together!! Join us at Lutheran Lakeside for leadership development days packed full of conversation sharing, workshop learning, camp exploring and cupcake eating!! One final session is on a Wednesday from 11:00 am - 3:00 pm; Only $15 per session/person; includes lunch and materials. More info here! 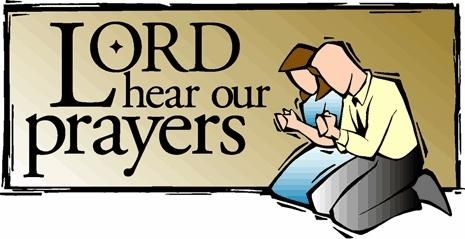 The Western Iowa Synod is willing to provide several synod sponsored event registration fees on a first come basis via confirmed intent to attend to Cindy Wells.We do ask that you provide your own transportation. Please take a moment to look at the detailed information here! When: Wednesday, Oct. 19, 7 p.m.
Rev. Del Olivier will present a hymn fest entitled "Praise God with Music". This event is for the whole family and there will be a freewill offering. Proceeds will go to the Augustana Lutheran Restoration Fund. the band is from Roseville Lutheran Church in the Twin Cities. A time of teaching, singing, story-sharing and small groups. Flier here! Free Will Offering will be taken Poster here! • how is natural burial being practiced, and what are the spiritual and theological interpretations it is given? • what resources do individuals need to plan both practically and meaningfully for natural burial? • what steps can communities of faith take to develop or deepen ministries of natural burial? • how can hospice, funeral providers, cemeteries, and land trusts offer services for natural burial? • how do the spiritualities of natural burial connect to wider concerns of justice, environmental care, inter-religious dialog, theology, and human meaning? More info and registration info here!